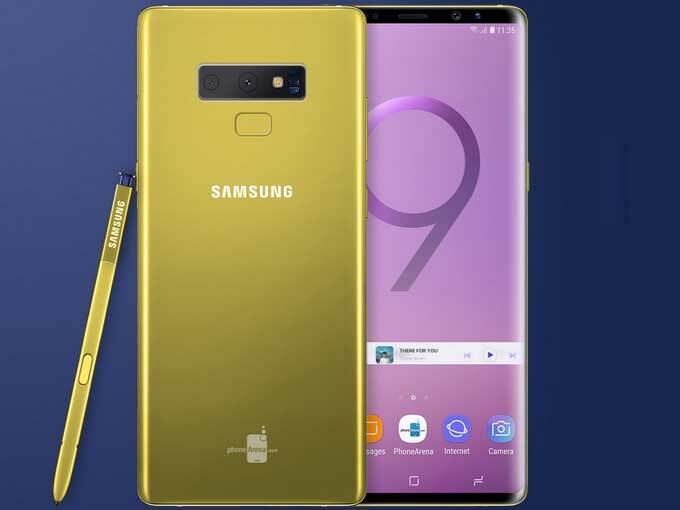 How to Free download and Import Music to Samsung Galaxy Note 9? Samsung Galaxy Note 9 is the best audio and video receiver which has nearly 1TB storage to save thousands of songs or music videos. The popular streaming music services like Spotify, Apple Music, Deezer, Tidal, Amazon, Pandora, Google Play or YouTube Music are the best options for your Samsung Galaxy Note 9, and you will choose your favorite one as the default music player. To improve the music experience, here we would like to introduce the best free streaming music downloaders which are capable of downloading music files from YouTube, Spotify and Apple Music, so that you can import more music to Samsung Galaxy Note 9 for offline enjoying. In order to ensure the effectiveness of music downloaders, here we only list the desktop applications which have regular maintenances and updates. YouTube is the biggest music sharing websites which offers a wide variety of user-generated and corporate media contents including music videos, audio recordings, and etc. Most of the music content is uploaded by individuals and media corporations like VEVO. So if you want to download your favorite music or music videos from YouTube for offline enjoying, you will need a free YouTube downloader. Any Video Converter Free is possibly the best free YouTube music and video downloader, with which you can download you favorite music videos or music file only (.m4a) from YouTube and often other video or sharing sites too like VEVO, Vimeo, SoundCloud. How to Free Download Music from YouTube to Samsung? Step 1: Download and install Any Video Converter Free on your computer, then launch it. If you want to download music files only from YouTube, you can click the button besides "Add URL(s)" button, then click "Download Music Files" and an adding window will pop up. You can click button to paste the URL to the blank. Or you can drag & drop the music video to Any Video Converter Free directly. And if you want to download music videos from YouTube, you just need to click "Add URL(s)" button directly. Click on "Start Download!" button to start downloading YouTube video to .m4a music file. And you can continue to add more URLs to download music files in bulk. After the downloading completed, you can right-click the track and click "Open Source File Location" to find the well downloaded music files. Now you can plug your Samsung Galaxy Note 9 to computer via USB cable, and then transfer the downloaded YouTube music from PC to this mobile phone. Or you can transfer the music to microSD card and then insert it to Samsung Galaxy Note 9. Spotify still leads the way when it comes to supplying streaming music on demand, though many competitors like Apple Music, Deezer, Tidal, YouTube Music and Amazon joined. Spotify has more than 35 million songs, and you can enjoy it for free with ad-supported. And today we would like to introduce a free Spotify music downloader called Sidify Music Converter Free. This freeware allows users to free download music and playlists from Spotify to plain audio formats like MP3, AAC, FLAC or WAV, thus you can transfer the downloaded Spotify music to Samsung Galaxy Note 9 directly and enjoy them without internet connection. Now let’s look at how to free download and transfer Spotify music to Samsung Galaxy Note 9. 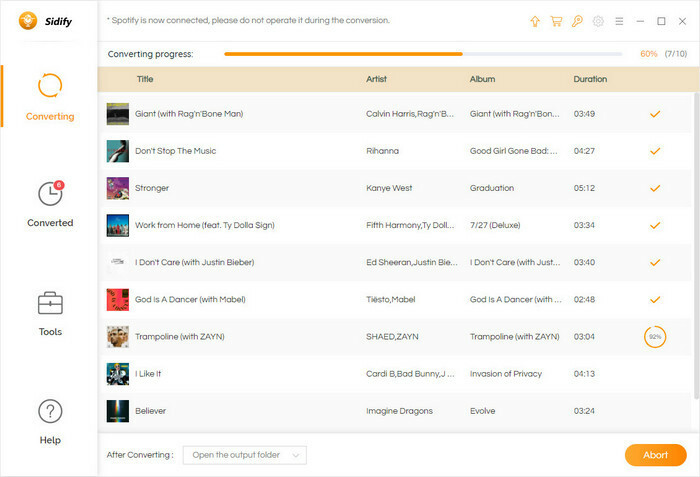 Step 1: Download and install Sidify Music Converter on PC, then launch it, and Spotify will be launched automatically. Click "+" button and an adding window will be shown to indicate you adding Spotify track or playlist. You can copy the Spotify song or playlist link to the clipboard, or drag & drop a songs or playlist from Spotify to Sidify Music Converter Free directly. After Sidify Music Converter Free successfully analyzing the URL, you can click “OK” to check the music you added. Click button and a window will be shown to let you choose the output format (MP3, AAC, FLAC or WAV), output quality (320kbps, 256kbps and 128kbps), and output path. After finishing customizing the output settings, you can click "CONVERT" button to start downloading Spotify music or playlist. After the conversion completed, you can click button to check the well download Spotify music. Now you can transfer the well downloaded Spotify music to Samsung Galaxy Note 9 via USB cable or cloud service. Though Apple Music is criticized for some flaws and bugs, it works perfectly on my iPhone and I like the way it sorts playlists, artists and albums. 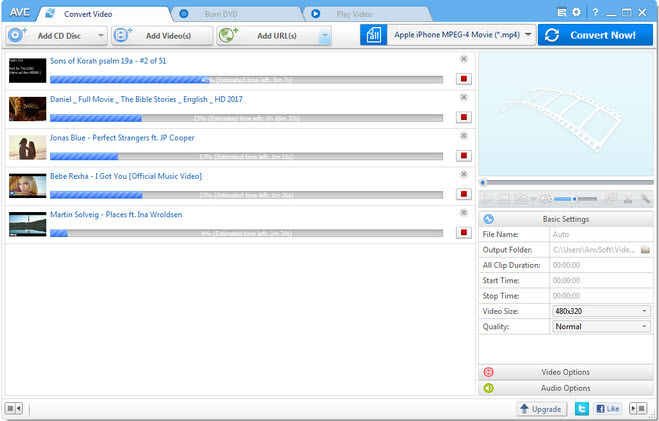 After 3 month trial, I continue the subscription to keep the music I listened to and downloaded before. And here we are going to show you a free Apple Music converter you might have been looking for - Sidify Apple Music Converter Free. It is developed to free download Apple Music songs, iTunes M4P music and iTunes M4A, M4B audiobooks to MP3, AAC, FLAC and WAV, so that you can transfer and sync the iTunes music on Samsung Galaxy Note 9 freely. Let’s see how it is done. Before starting, please make sure that you have already downloaded the music to your iTunes library, otherwise, Sidify Apple Music Converter Free will not read iTunes library. Click "+" button and a window will pop up to show your iTunes music library, and you can select the music you want to downloaded from the list and click "OK" to check them to the track view interface. Click button to choose the output format, output quality, output path. After the setting was done, you can click "CONVERT" button to start downloading Apple Music songs. After the conversion completed, you can click button to check the downloaded Apple Music songs. Now you can transfer the downloaded Apple Music songs to Samsung Galaxy Note 9, then you do not need to worry that the music you downloaded will disappear after canceling the subscription. If you have thousand of music waiting to be transferred to your new Samsung Galaxy Note 9, here we would like to share you a free Android Phone Manager which enables you to transfer music more quickly and efficiently. And it also works for other phone contents like ringtones, podcasts, audiobooks, voice memos and iTunes U. Here we will show you how to transfer music from PC to Samsung Galaxy Note 9 with this free tool. 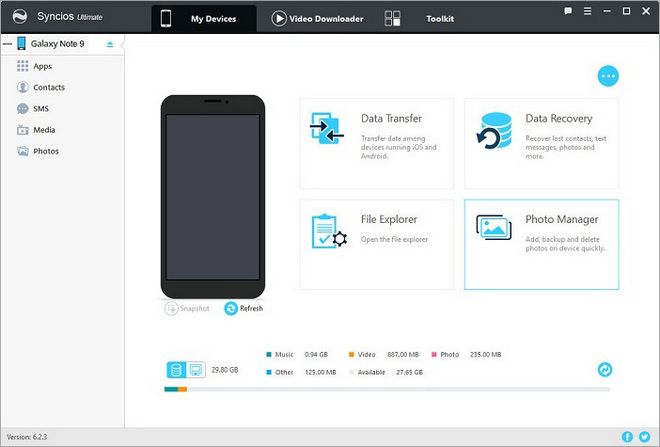 Step 1: Download and install this Android Phone Manager on your PC, then launch it. Step 2: Connect your Samsung Galaxy Note 9 to PC via USB cable or Wi-Fi. After you phone get connected, you will see the photo of your mobile phone and 4 main modules of this program. Step 3: Click "Media" tab on the top-left panel and choose audio type from the right panel, including music, ringtones, podcasts, audiobooks, voice memos and iTunes U. 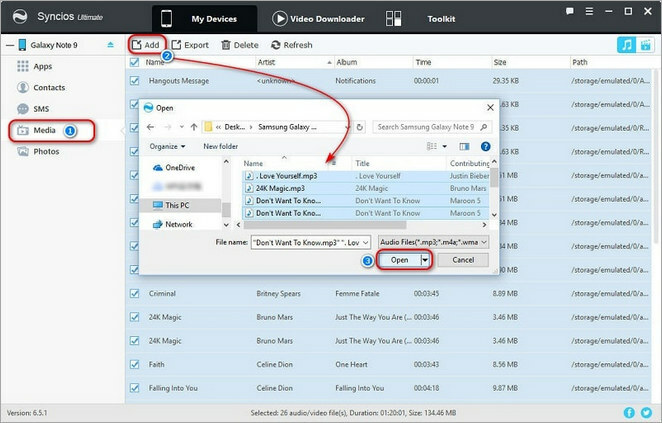 Then you can click "Add" button to select music files or a file folder from PC and start transfer them to Samsung Galaxy Note 9. Here are the best 4 free tools to free download and import more music to Samsung Galaxy Note 9, and each one can help you do the job perfectly. So you can choose any one to assist yourself to enjoy streaming music more freely.